Dominique Butts is the Nashville Technology Council’s Events Coordinator where she assist in the planning and execution of the NTC’s more than 80 annual programs and events. 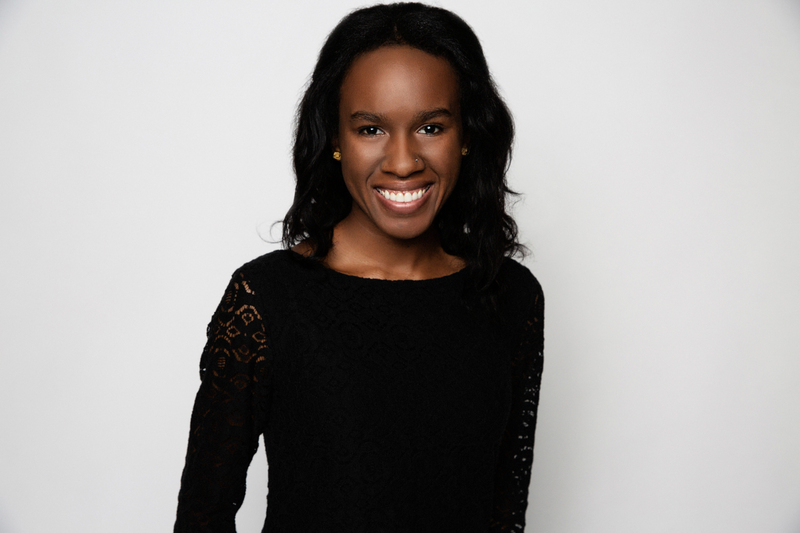 Before joining the NTC, Dominique worked with Big Brothers Big Sisters as a site based specialist, where she matched elementary students to high school mentors. She received her BS in Organizational Communication from Middle Tennessee State University and is currently pursuing her MBA from Liberty University.